We love this experience. We love London. We like London eye. We see all view of London. We also go into London very soon. Get US$3.5 back in Klook credits for your next trip when you book this activity! Complete this Klook activity to get 10% of the activity cost back in free credits to use on your next booking. For example, book US$35.10 to get US$3.5 free credits. 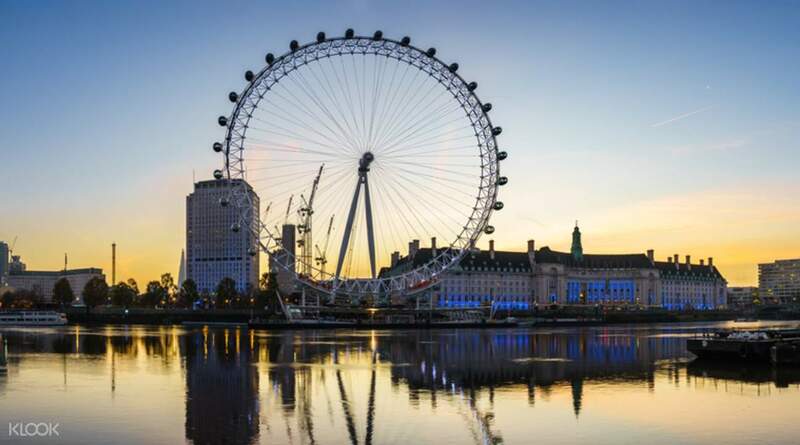 Located on the Southbank and standing 135 metres high, the London Eye is an iconic feature of the London skyline and a must-do experience affording views 25 miles in every direction- weather permitting. 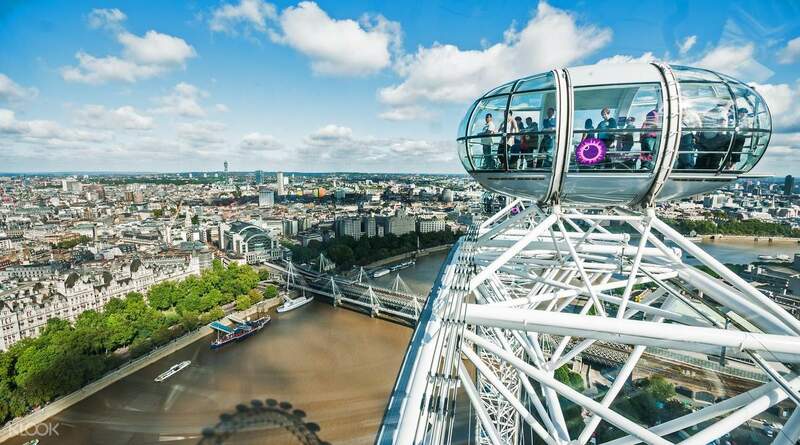 Board the air-conditioned glass pod and watch as the vast capital stretches out before you. 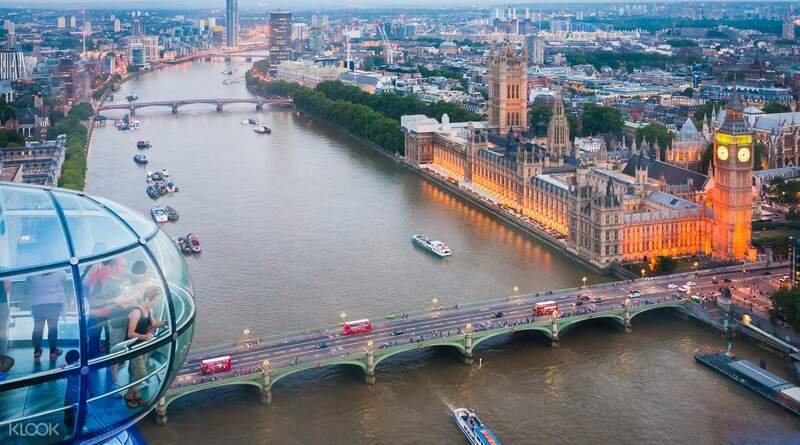 Interactive tablets will provide you with great information in six languages about famous landmarks such as St. Paul's Cathedral and Big Ben as they appear in the skyline. With each rotation taking a leisurely 30 minutes, you'll have plenty of time to savor the magnificent views of the city from an ever-changing perspective. We visited the Coca Cola London Eye. And it was spectacular. It offered an unparalleled view of Greater London. We saw The Shard, House of Parliament, Big Ben, Westminster Abbey, and many more. Not suggested for people afraid of heights. We visited the Coca Cola London Eye. And it was spectacular. It offered an unparalleled view of Greater London. We saw The Shard, House of Parliament, Big Ben, Westminster Abbey, and many more. Not suggested for people afraid of heights. I booked at the very last minute as I was in the midst of queuing and realised that if you buy the ticket at the counter, it’s way pricier. So I bought the tickets on Klook straightaway and just show it to the staff at the counter and voila I got my tickets! Since it’s winter, there was no queue at the London eye and we had a pleasant evening enjoying the night view and skyline of London. I booked at the very last minute as I was in the midst of queuing and realised that if you buy the ticket at the counter, it’s way pricier. So I bought the tickets on Klook straightaway and just show it to the staff at the counter and voila I got my tickets! 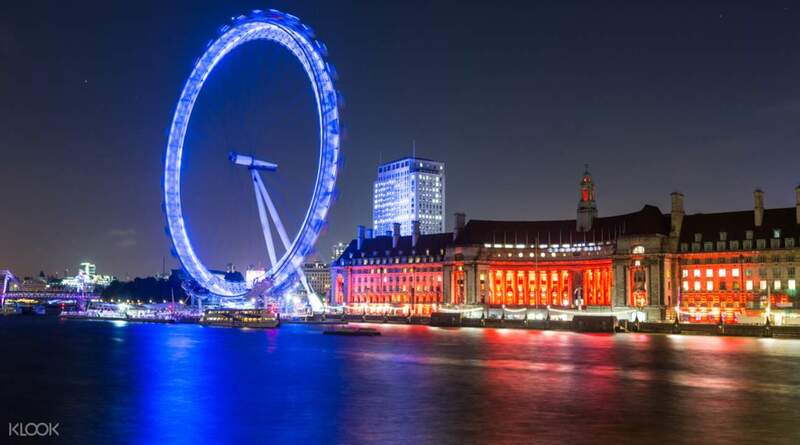 Since it’s winter, there was no queue at the London eye and we had a pleasant evening enjoying the night view and skyline of London. Amazing experience!!! 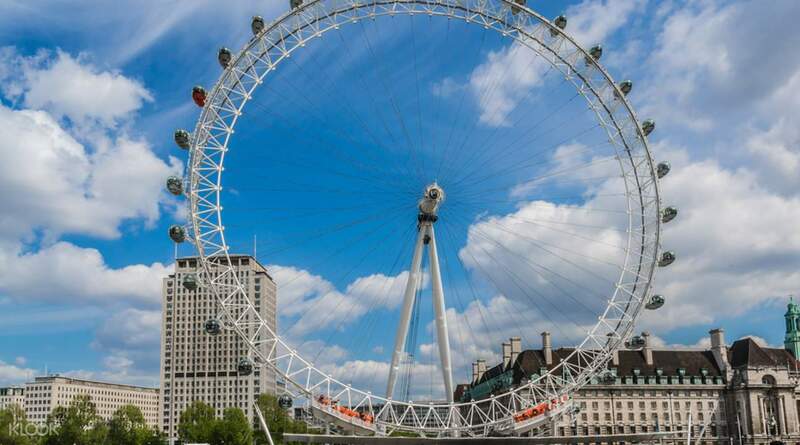 Fast track ticket had no queue and was able to get in the London eye immediately. Worth the price! Amazing experience!!! Fast track ticket had no queue and was able to get in the London eye immediately. Worth the price! Very Long line at County Hall to convert booking code to ticket but quick process and supportive counter. Recommendation: if you dont have enough 1 hour for waiting, think out Fast Track Ticket. Fare included 4D cinema experience. Very Long line at County Hall to convert booking code to ticket but quick process and supportive counter. Recommendation: if you dont have enough 1 hour for waiting, think out Fast Track Ticket. Fare included 4D cinema experience. Very good site seeing place, we love it very much. It’s very comfortable when using the e-ticket from Klook. Very good site seeing place, we love it very much. It’s very comfortable when using the e-ticket from Klook. Worked well. Good experience. First enter the ticket office to get them to scan the voucher and give a paper ticket. I upgraded my standard tickets to fast track at the ticket office for 10 pounds. Very easy to do if you are out of time or the queue is too long. Worked well. Good experience. First enter the ticket office to get them to scan the voucher and give a paper ticket. I upgraded my standard tickets to fast track at the ticket office for 10 pounds. Very easy to do if you are out of time or the queue is too long. The queue to redeem the ticket was short and quick. The queue to go up however was a little bit long, we waited about 30 minutes so I’d recommend getting the fast track ticket. Nevertheless, our waiting was fruitful as we the ride gave us a magnificent view over london! The queue to redeem the ticket was short and quick. The queue to go up however was a little bit long, we waited about 30 minutes so I’d recommend getting the fast track ticket. Nevertheless, our waiting was fruitful as we the ride gave us a magnificent view over london! Was good! I purchased the fast track tickets and upgraded to VIP experience ( Champagne with Host ) with only 4 pounds per person. Worth it! We were there at 345pm and we were up by 4 pm. Very easy to redeem and just walk in to the counters . Only set back is London weather... haha we planned for sunset but unfortunately it was raining so made it slightly earlier ... but well it was worth it! Was good! I purchased the fast track tickets and upgraded to VIP experience ( Champagne with Host ) with only 4 pounds per person. Worth it! We were there at 345pm and we were up by 4 pm. Very easy to redeem and just walk in to the counters . Only set back is London weather... haha we planned for sunset but unfortunately it was raining so made it slightly earlier ... but well it was worth it!